Get reliable, efficient heat when you need it with a natural gas furnace. Built to last, our gas furnaces are the choice for the majority of modern homes with central heating and air conditioning. 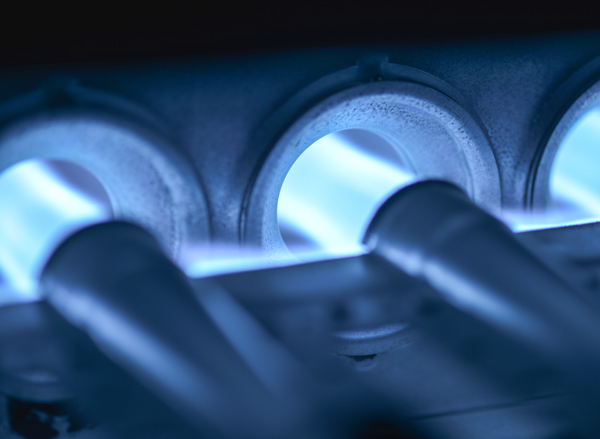 Whether you are looking for a variable-speed gas furnace, single-stage or two-stage heating, we’ve got you covered. Our selection of gas furnaces are guaranteed to keep your home warmer, your bills lower, and those winter months a little more enjoyable. We can install, repair, or maintain all makes and models of residential and commercial furnace units.